In an ever confusing world of golf, TaylorMade is trying to educate the golfing public that all Custom Fitting is not the same. 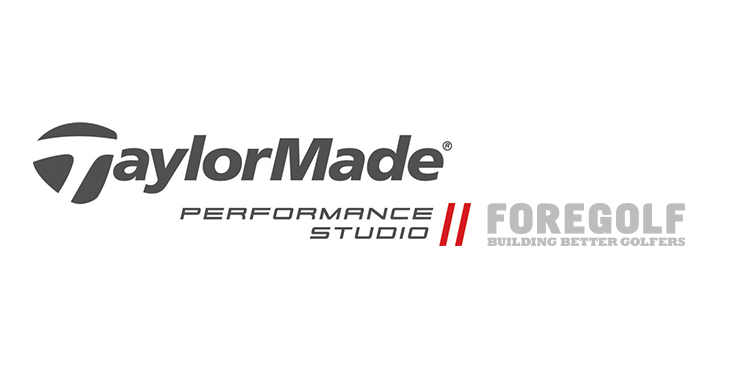 The TaylorMade Performance Studio sits just below their Centre of Excellence and follows a very similar format, providing an elite level of custom fitting available to the public. Actual ball flight analysed by the new TrackMan4. All fittings are performed using TaylorMade golf balls being hit from our ClubRoom at real target greens and practice area at The Long Game Academy at Killeen Castle and not into an indoor net. The highest levels of training and experienced fitting staff – all technicians are trained to Tour level and have overseen 10,000+ fittings for golfers of all abilities. The largest range of high performance shaft offerings from True Tamper, KBS, Project X, Nippon, UST, Fujikura, Oban, Grafalloy, Aldila, Mitsubishi and Matrix. Custom designed shaft fitting system to cater for all levels of golfers and for male and female, left and right handed. Custom Fit to Build, this is where clubs are fitted and then built onsite in The ForeGolf WorkShop (which is a TaylorMade Approved Custom Workshop). We don’t have Standard, built, off the rack clubs – everything is hand built to exact specifications. All clubs are hand built to zero-tolerance by a TaylorMade Approved Master Golf ClubMaker. In order to match the build quality required to match the results from the fitting session – nothing is taken as standard. Quality assured and results driven environment to allow the golfer the most productive and beneficial custom fitting experience. Providing the ultimate customer experience in Ireland to align with TaylorMade’s mantra of producing equipment that performs to the very best of their design.